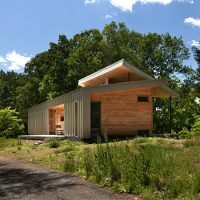 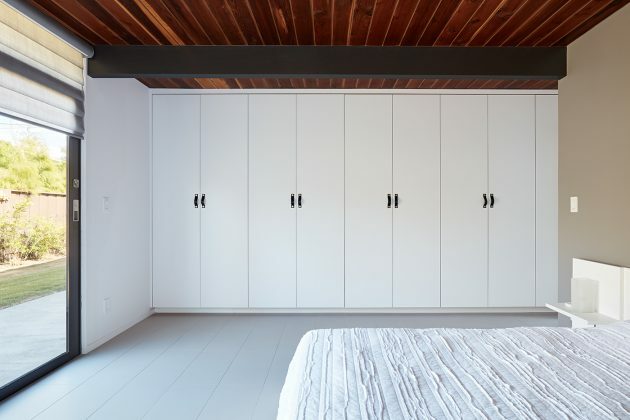 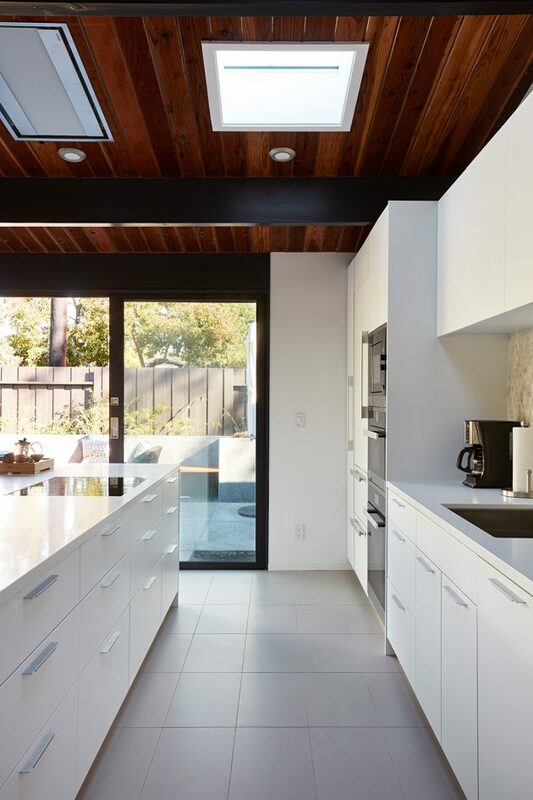 When you see a project by Klopf Architecture, you can be certain of two things. 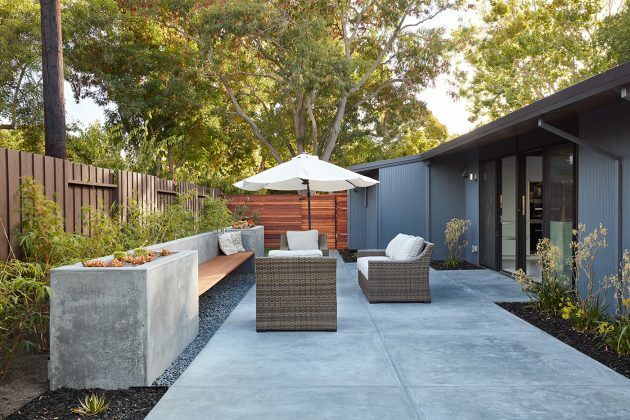 Firstly, it will be a remodel of an Eichler home and secondly, it will be absolutely magnificent. 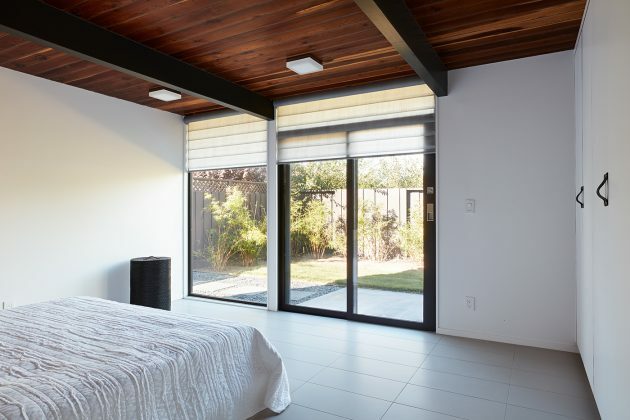 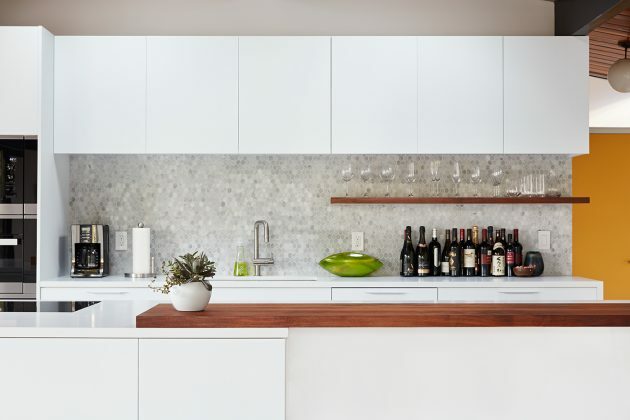 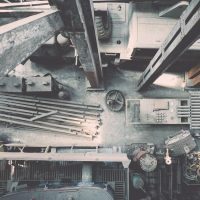 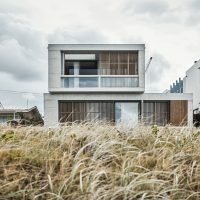 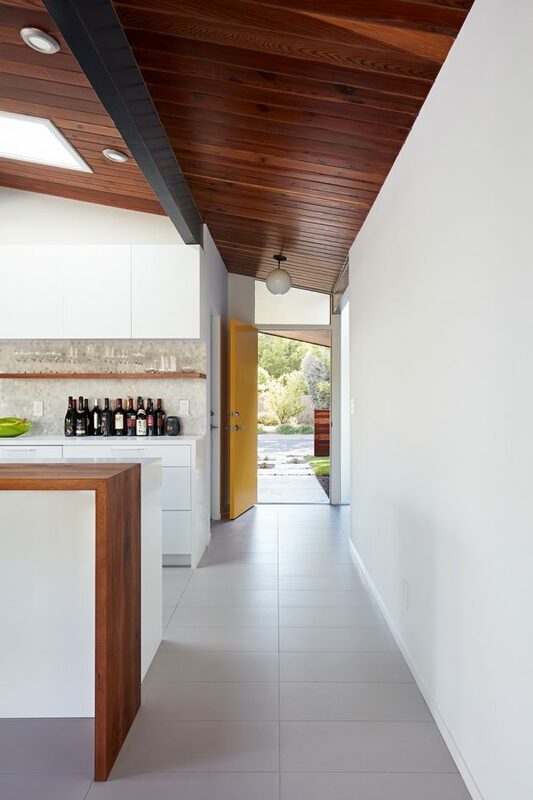 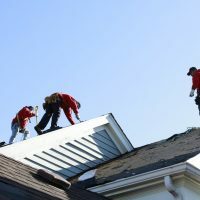 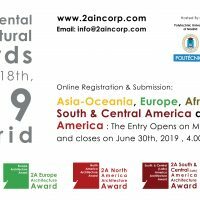 That’s the conclusion that we’ve come to after seeing many of their stunning projects such as the Burlingame Eichler Remodel and Mountain View Double Gable Eichler Remodel, both in California. 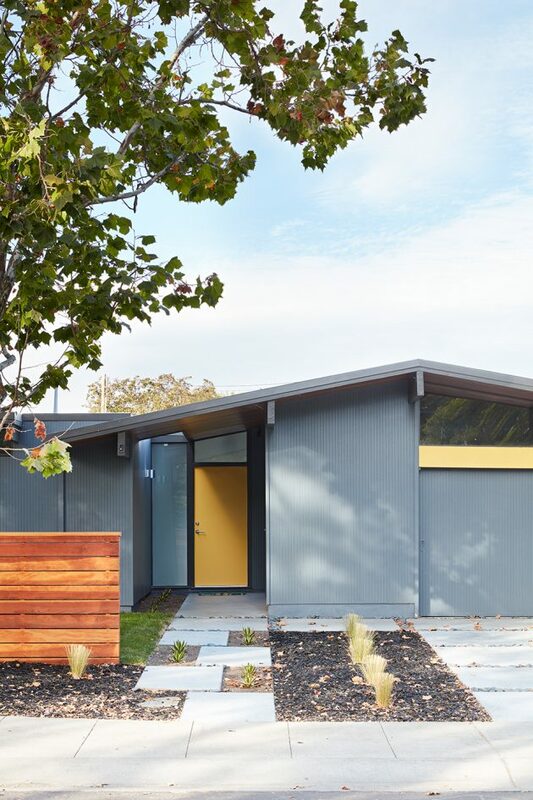 And even though they’ve got some new builds such as the Los Altos New Residence, we have received details about another Eichler remodel – the Palo Alto Eichler Remodel project. 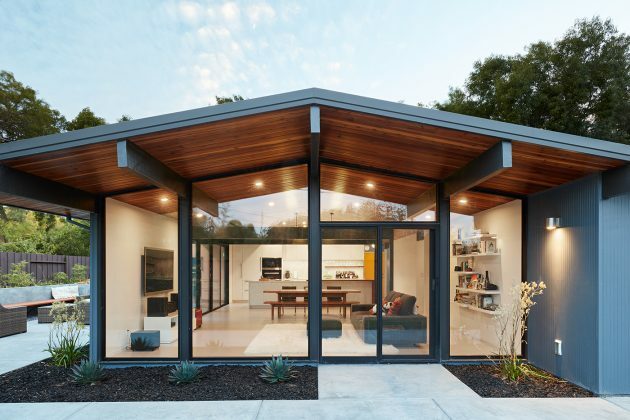 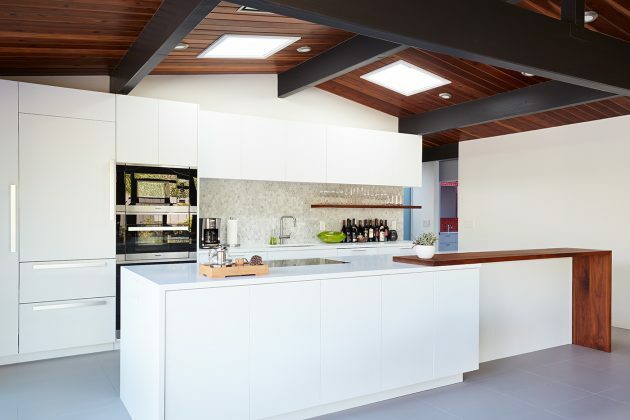 The studio has completely remodeled a dark Eichler house in the heart of Silicon Valley, bringing it to a modern standard of a functional family home. 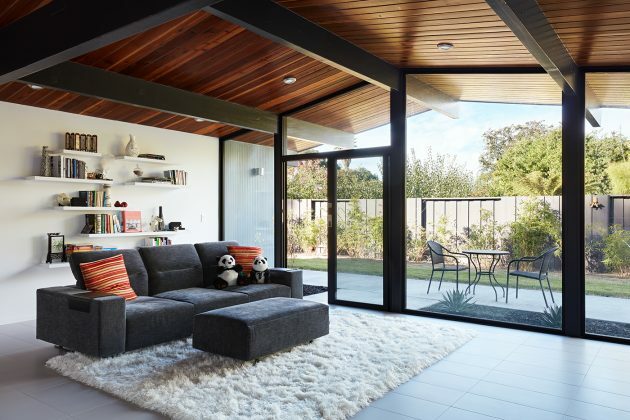 Durable grey porcelain floor tiles unify the entire home, creating a continuous flow. 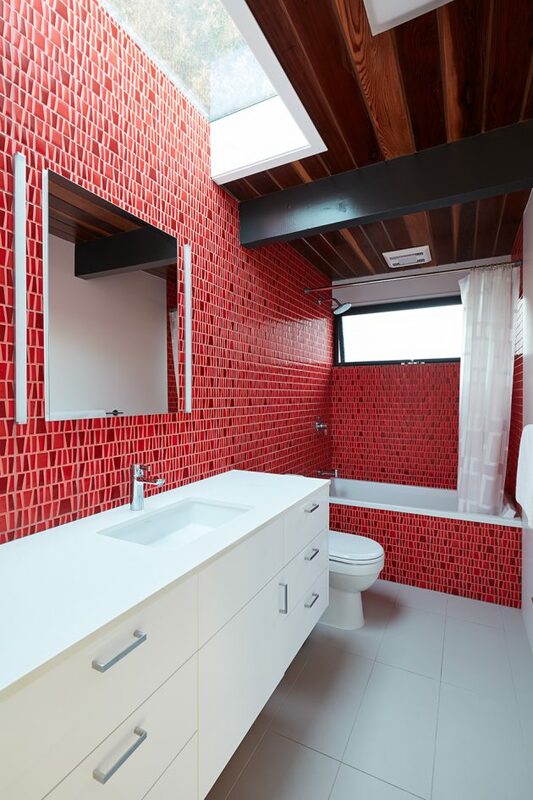 They, along with white walls, provide a backdrop for the unique elements and materials to stand on their own, such as the brightly colored mosaic tiles, the walnut bar and furniture, and stained ceiling boards. 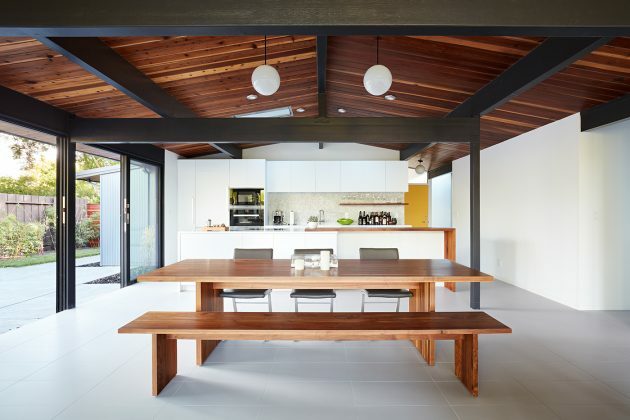 A secondary living space was extended out to the patio with the addition of a bench and additional seating. 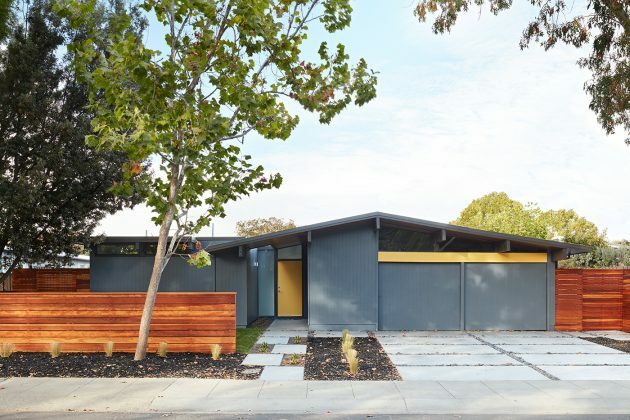 This Single family Eichler 4 bedroom 2 bath remodel is located in the heart of the Silicon Valley.